Originals | Hidden Brain What does it mean to be an original? As part of our summer series, You 2.0, we talk with psychology professor Adam Grant about innovators and the challenges they face. Adam gives his take on what makes an original, how parents can nurture originality in their children, and the potential downsides of non-conformity. Even Thomas Edison got it wrong sometimes. In 1890, he marketed this creepy talking doll that was taken off the shelves after just a few weeks. 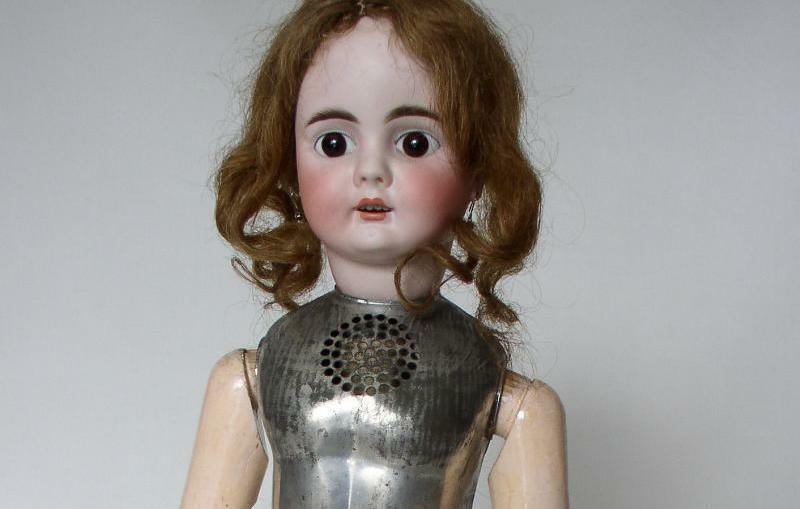 Listen to its horrifying rendition of "Twinkle Twinkle Little Star." Consider this: Frank Lloyd Wright was a procrastinator. Google founders Larry Page and Sergey Brin are afraid of taking risks. Most of Beethoven's compositions are pretty awful. Conventional wisdom suggests these originals were successful despite their hemming and hawing, their hedging, and their many flops. But Wharton professor Adam Grant says these defects are actually fundamental to originality. In his new book, Originals: How Non-Conformists Move the World, Adam investigates who comes up with great ideas, how, and what we can do to have more of them. This week, we bring you our conversation with him as part of our summer series, You 2.0. 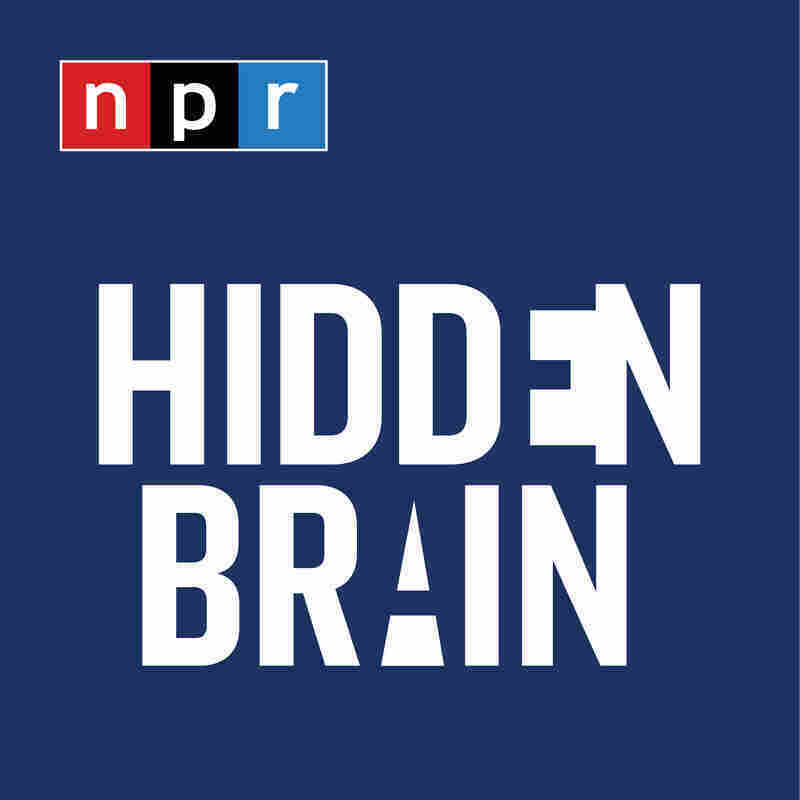 Hidden Brain is hosted by Shankar Vedantam and produced by Jennifer Schmidt, Rhaina Cohen, Parth Shah, Thomas Lu, Laura Kwerel, and Adhiti Bandlamudi. Our supervising producer is Tara Boyle. You can follow us on Twitter @hiddenbrain.